The interests of Russia and the US are compatible and the most fundamental of them is not to engage in nuclear warfare with each other, former US Ambassador to the Soviet Union Jack Matlock told RT. Matlock served in Moscow from 1987 to 1991, witnessing the Mikhail Gorbachev-era transformation of the Soviet Union and playing a key role in negotiating international treaties that defused Cold War tensions. He believes that those in Russia and the US who see current tensions between the two nations as a reincarnation of the Cold War are wrong. “I see no reason for a renewal of the Cold War, because the basic interests of the United States and Russia are compatible. There is simply no reason for us to treat each other as enemies,” he said. 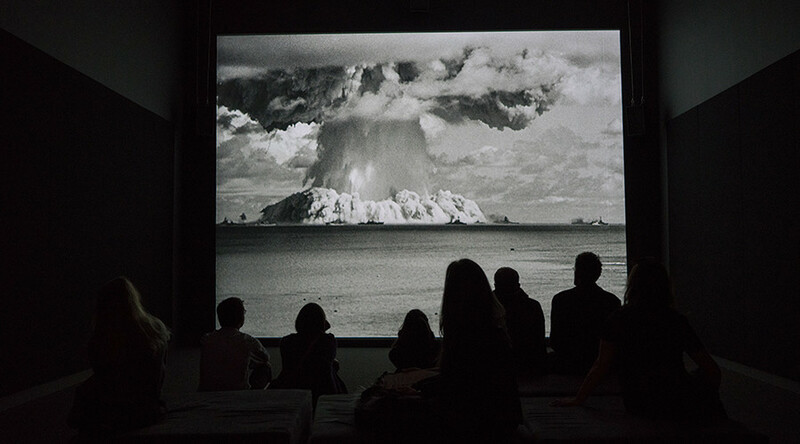 The former ambassador says the defusing of tension during his tenure in Moscow was based on the presumption that a nuclear war would be unwinnable, and the same remains true today. The Cold War was fought over the Soviet Union’s attempts to spread communism, which is not the case with Russia, the veteran diplomat said. “The Cold War was over communism and the attempt of the Soviet Union to impose it on other countries. We are living in quite a different situation. Too many people are thinking in terms as if the Cold War still existed, but it doesn’t,” he said. Matlock stressed that in both Russia and the US many people believe that the Cold War ended with Washington victorious and Moscow defeated, which, according to his point of view, is simply not true. “One misunderstanding many people in Russia have is that [Gorbachev’s] concessions to the West somehow brought about the destruction of the Soviet Union. That is simply not true. 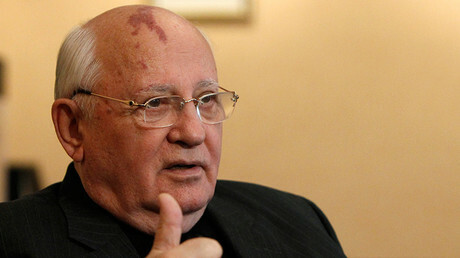 Every agreement Gorbachev made was in the interest of the Soviet Union,” he said. Matlock suggested that both Russia and the US should try to treat each other with more respect to overcome the current difficulties. Watch the entire interview on Oksana Boyko’s Worlds Apart program.